Playing The Last of Us? It doesn't matter if you're enjoying the game on the PlayStation 3 or PlayStation 4, we have some news regarding upcoming multiplayer maps. 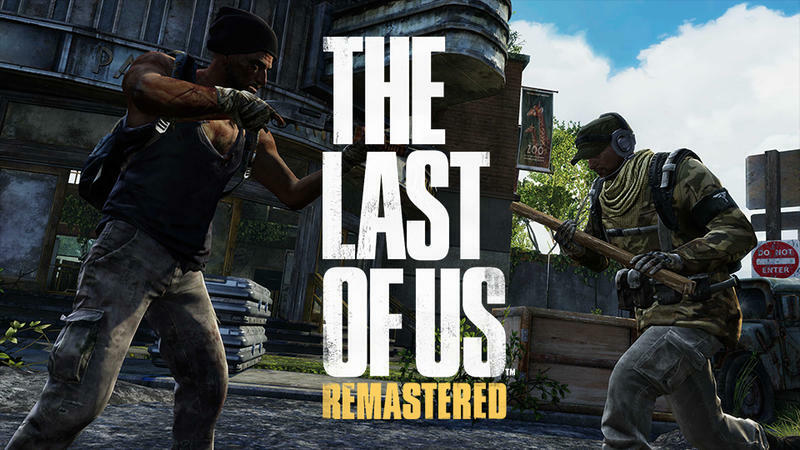 Naughty Dog is set to release two, and they'll be free on both platforms. Naughty Dog addressed the wait times some gamers are experiencing when they try to get into multiplayer matchmaking sessions within The Last of Us. The studio seem to recognize that folks are having severe problems, and it's promising a fix in some upcoming updates. The article that announces the free maps is mostly about the multiplayer matchmaking issues, and it frames the maps themselves as a sort of apology for the frustrating things users are experiencing. Believe me, the entire team at Naughty Dog completely understands how frustrating this has been for many of you in our community. We've got some good news. At the end of July, we teased some new multiplayer add-on content which included a glimpse at new maps for Factions. We're glad to say that we've decided to release these two maps for free on both the PS3 and PS4 in appreciation for all of your continued patience as we work to resolve the matchmaking issues. As for the here and now? There's a minor solution that might help from Naughty Dog. I'd like to emphasis that it's minor. We will keep you updated as we continue to work on improving the matchmaking wait times and when we can expect the bigger update the roll out. In the meantime, if you find yourself waiting to get into a match, the best thing you can do is exit matchmaking and select "Find Match" again. Thank you to everyone in our community for your understanding and continued support. Are you having issues with The Last of Us' multiplayer matchmaking element? Does this soothe the pain a bit?